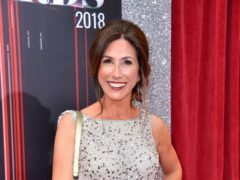 Emmerdale star Gaynor Faye has said she gave herself whiplash filming a stunt for the soap. 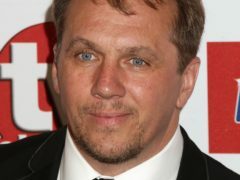 Harriet Finch’s stalker has been unveiled as her ex-partner Will Taylor who has returned to Emmerdale to punish her for the part she played in sending him to prison years before. Shila Iqbal has been fired from Emmerdale over historic offensive tweets, the soap has confirmed. 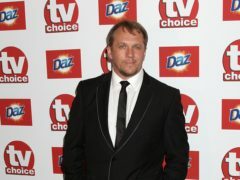 Emmerdale star Liam Fox has revealed he is engaged to fellow actor Jo Hudson. Emmerdale child abuser Maya is shown injured and bleeding in a chilling new trailer. 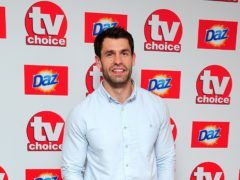 Kelvin Fletcher has described filming The All New Monty as “like a stag do”, and said it was “life changing”. 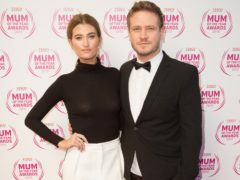 Emmerdale star Matthew Wolfenden has said he is looking forward to the “chaos” of having a third child with co-star Charley Webb. 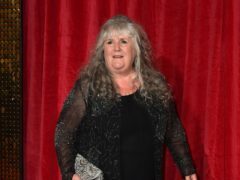 Emmerdale star Jane Cox has said she will “shed more than a few tears” when filming her final scenes as Lisa Dingle, who has been diagnosed with a terminal heart condition. 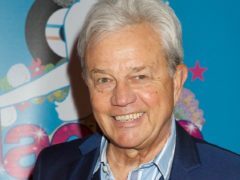 Emmerdale stars and crew members have spoken of their joy at working on a female-only episode of the soap, which airs on International Women’s Day. Gemma Atkinson has shown off her growing baby bump in a sweet photo shared online. Emmerdale viewers said they found it tough to watch as the abuse storyline between Maya and Jacob progressed. 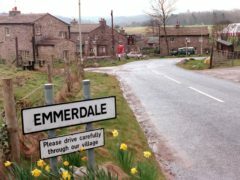 Rhona Goskirk was at risk in tonight’s episode of Emmerdale as the show’s writers teased a new storyline that would see the recovering addict spiral back into dependence. Gemma Atkinson has joked that being pregnant is making her feel like a bloated cartoon supervillain. Gemma Atkinson has announced that she is expecting her first child with Strictly Come Dancing professional Gorka Marquez. 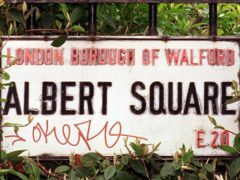 An MP has suggested the BBC could have flown a plane into Albert Square to save money on an EastEnders set rebuild estimated to cost around £86 million.